The breed of the sticker you would like. 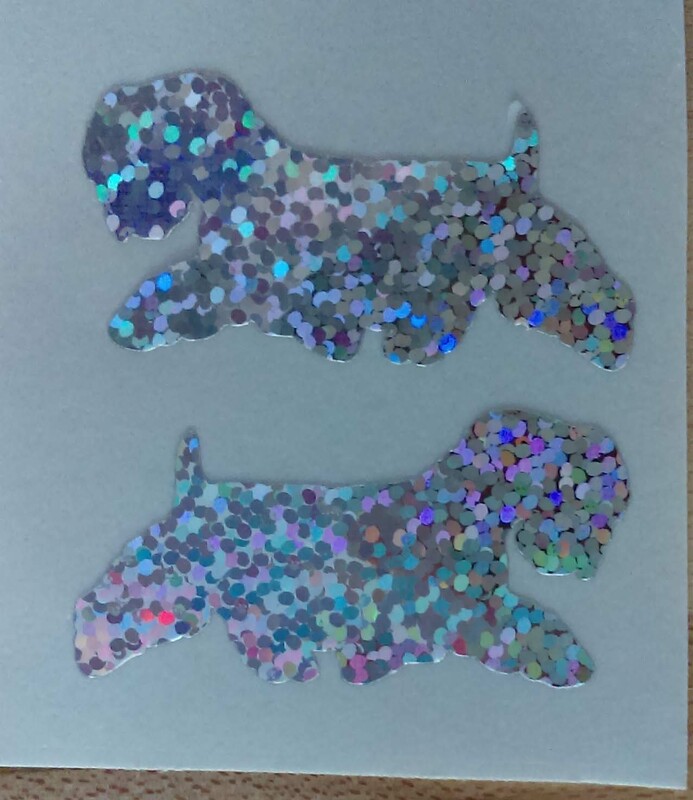 These small stickers are made of the same vehicle vinyl as our larger stickers and we only cut them in silver sparkle. They are great for cell phones, brushes, motorized carts, tack boxes, or any other hard, nonporous surface. Each package contains two stickers, one facing right and one facing left. We only cut them in silver sparkle.